We are proud to announce our partnership with AIS Training to offer exclusive discounts on more than 300 skills and competency courses. 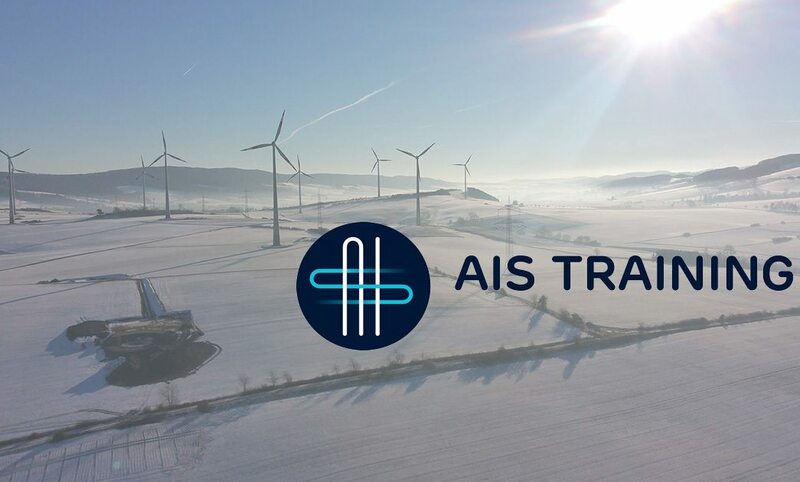 AIS Training is one of the UK’s largest providers with world-class training villages in Aberdeen, Grimsby and Newcastle. They deliver a wide range of courses from IRATA Rope Access, RUK/GWO Wind Energy Packages and the full suite of OPITO Certificates including Emergency Response, Sea Survival, Rigging and Lifting. Please contact us if you have a specific course in mind. To be entitled to a discount, please contact us directly at simon@intelligentemployment.com. The full course directory from AIS Training can be found via https://training.aisgroup.co.uk/.